Welcome to Hair by Michi–Studio #12–at Elk Grove’s Sola Salons. 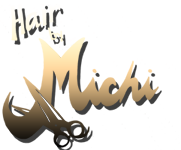 I am Michi, salon owner, Artistic Hair Designer, Master Colorist and Japanese Hair Straightening Specialist. I create confidence in my clients from the outside in. “If you look GOOD, you will feel GOOD”. 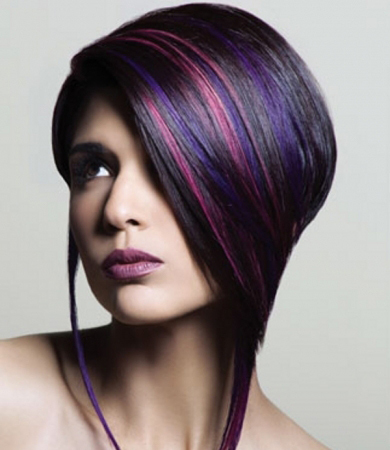 I am passionate about transforming ordinary hair into EXTRAORDINARY! Maintaining healthy hair and client comfort are my primary focus. I use only high-quality products and the latest hair techniques in all of my specialized services. My color formulas are ammonia and peroxide free–enriched with certified organic plant extracts, including the unique PhytoKeratin, which rebuilds the natural hair structure from within and protects hair during the color treatment. 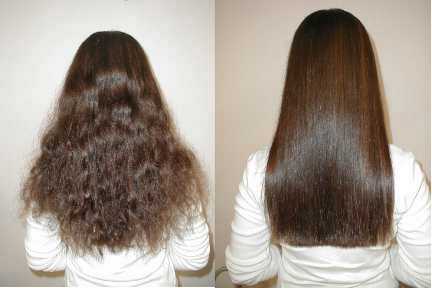 My Japanese Hair Straightening process (Liscio) is formaldehyde free and permanent.
. . . I listen to your wishes and lifestyle needs when creating your unique “new” look . . . ! New Clients Only. Come in and meet Michi! 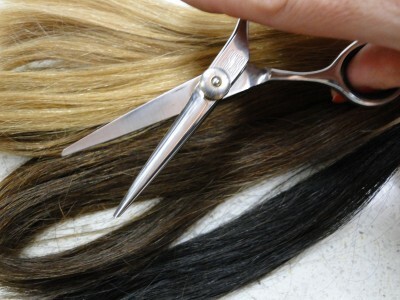 Mention this offer and receive10% off selective services, not including specialized services (Japanese straightening, extensions, or corrective color).